The Web HD-Series quiver features added Harmonic Damping in both the newly designed body and the new HD SpiderClaw to reduce sound intensity by 55%. This versatile quiver easily convers to right or left-handed mounts. Adjusts vertically to accommadate longer arrows. 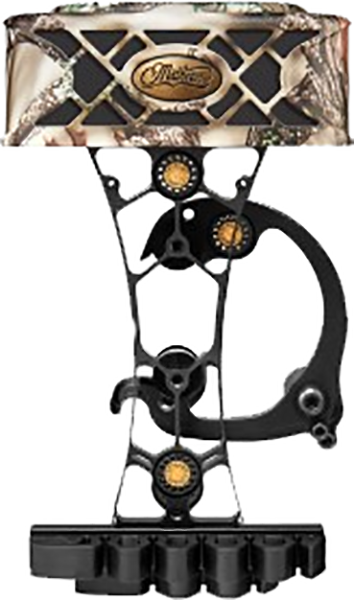 All HD-Series quivers include a detachable blade protector for use with expandable broadheads. New foam insert designed to fit most expandable broadheads and fixed blades 1-1/8" and under.